Hard wearing material which makes the bed longer lasting. 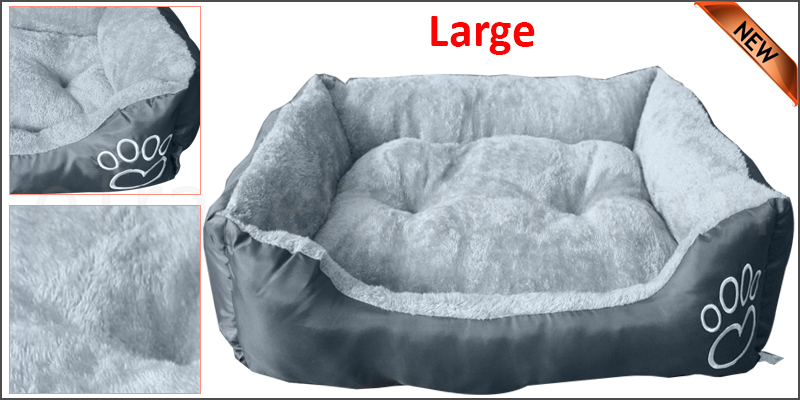 Warm soft fleece lining making it very comfy for any Pet. Hand and machine washable water up to 30 degrees. Use Non-Chlorine Bleach and Do Not Tumble Dry.